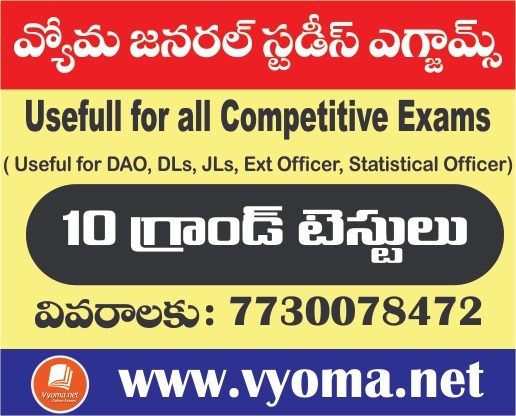 Topics list తెలుగులో, ఇంగ్లీషులో ఇవ్వడం జరిగింది. topic పక్కన ఇవ్వడిన లింక్ పై click చేసినట్లయితే, దానికి సంబందించిన మెటీరియల్ download కూడా చేసుకోవచ్చు. 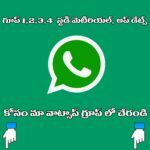 Constitution of India: List of All Articles (1-395) and Parts (1-22)-ఆర్టికల్స్ జాబితా (1-395) మరియు భాగాలు (1-22). 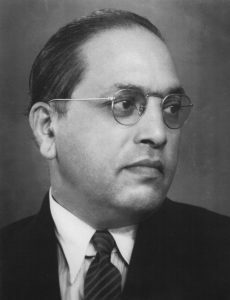 Parts of Indian Constitution: A brief overview. 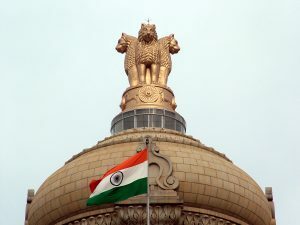 Schedules of Indian Constitution: A brief overview. * As per section 4A of IRCS Act. # As per Rule 2(a) of St. John Ambulance (India) Rules & Regulations. $ As per Rule 1 of Rules and Regulations of Hind Kusht Nivaran Sangh. Constitutional Amendments in India:రాజ్యాంగ సవరణలు As of September 2017, there have been 101(latest by GST Act) amendments to the Constitution of India since it was first enacted in 1950. There are two types of amendments to the constitution which are governed by article 368.